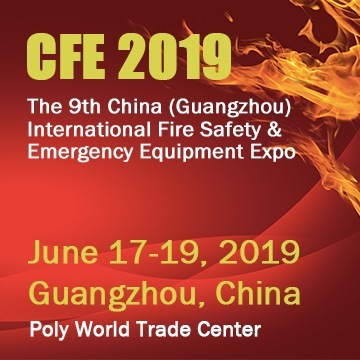 Dubai, UAE: Drone detection and disabling technology, and a retail mobile solution using augmented reality are a couple of exciting examples of new product launches on show when the world’s largest security, safety, and fire protection trade fair opens in Dubai. Taking place from 22-24 January 2017 at the Dubai International Convention and Exhibition Centre, Intersec will be the focal point of cutting-edge innovations ringing in the New Year, with many of the 1,285 exhibitors from across the globe using the annual exhibition as the preferred platform to launch their latest products and solutions. 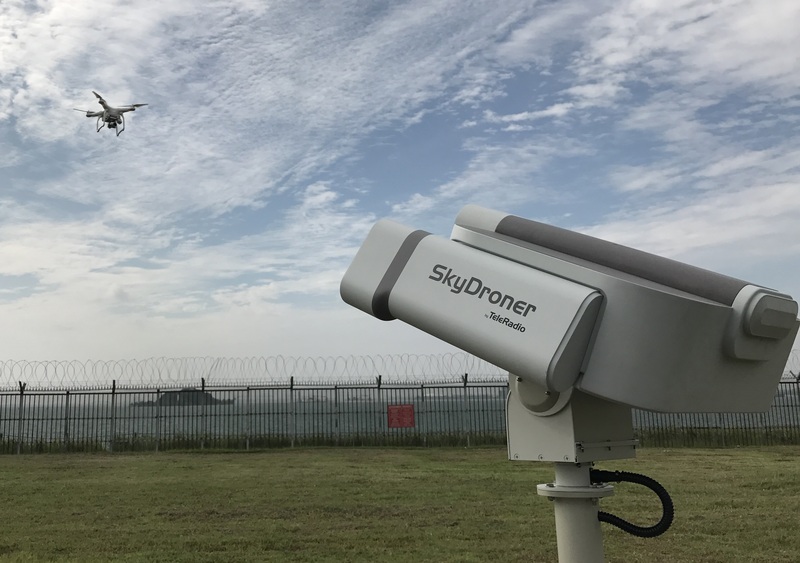 As technology continues to play an increasingly influential role on the global security scenario, the products set to make their debut are timely; SkyDroner from Singapore firm TeleRadio for example detects, distracts, and disables unauthorised drones in restricted airspace surrounding airports, military bases, or other critical infrastructure. It arrives following several incidents at the Dubai International Airport last year, where illegal drone activity forced the airport’s flagship carrier Emirates to suspend operations, costing millions of dirhams on each occasion, and impacting thousands of passengers. There’ve been similar incidents worldwide, with Newark and JFK airports in the USA reporting frequent drone incursions near flight paths. Civil Aviation Authorities are in the process of installing custom made systems for drone detection and prevention to combat the problem. Jason Quek, TeleRadio’s Regional Sales Director, said SkyDroner can meet their needs. “SkyDroner identifies unauthorised drones and ultimately overwrites commands forcing them to land when they breach invisible security barriers,” he said. “First it performs continuous monitoring of drone frequencies within a protected vicinity. Upon detection of any drone radio frequency signature, it generates an alarm and pinpoints the drone’s location and its operator. Quek said that aside from aviation or military applications, SkyDroner can also be handy for private and commercial purposes such as building and VIP protection, oil and gas infrastructure, and sea ports: “With the rapid increase of drone applications around the world, we hope to connect at Intersec 2017 with interested business associates who need SkyDroner to provide tighter security to their industries,” he added. Also making its Intersec 2017 debut is UAE-based Jard Inventory & Loss Prevention Solutions. The locally-owned consultancy advises retailers on how to manage inventory risks and mitigate losses resulting from administrative errors, theft and damage across the supply chain and in physical stores. Jard’s Managing Partner David Erasmus said: “Jard was established by three partners that have extensive experience of law enforcement, loss prevention, physical security and inventory management within the context of the GCC. As an ‘end-to-end’ solutions provider, Jard will also launch in the Middle East Aisle411, an analytics platform allowing retailers and brands to combine the physical shopping experience with the digital world through data optimisation, mobile, augmented reality, and the Internet of Things. Added Erasmus: “The retail industry is currently undergoing a fundamental transformation due to increased competition from pure-play e-commerce retailers, which is driving the introduction of omni-channel offerings by local brick and mortar retailers. Intersec 2017 is expected to attract more 31,000 visitors from 128 countries, as they seek the latest solutions across seven show sections of Commercial Security, Fire & Rescue, Safety & Health, Homeland Security & Policing, Perimeter & Physical Security, Information Security, and Smart Home & Building Automation. Intersec 2017 will feature a three-day conference programme; the Intersec Fire Safety Conference on 22 January; the Critical Infrastructure Security Conference, from 23-24 January; and the Security Industry Regulatory Agency (SIRA) Forum, on 24 January. The three-day event is held under the patronage of His Highness Sheikh Mansoor bin Mohammed bin Rashid Al Maktoum, and officially supported by Dubai Police, the Dubai Civil Defence, and Dubai Police Academy. More information is available at: www.intersecexpo.com.